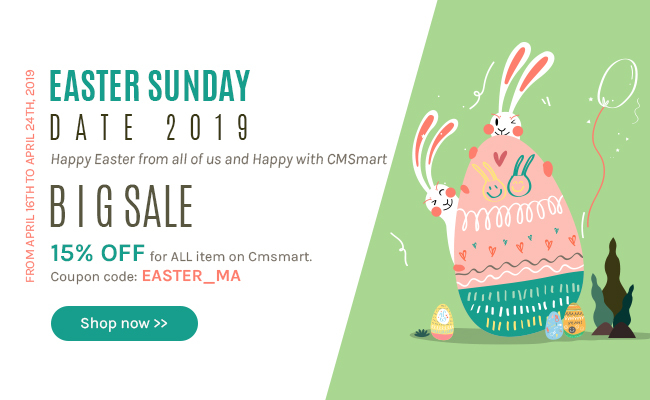 does this product work with "Marketplace Multi Vendor Module for Magento 2"
I replied to you via Skype, yes, our products can work well together. Do you have any mobile extensions which can be integrated into our Native iOS and Android Mobile App for Magento. Many thanks for your interest in our product. 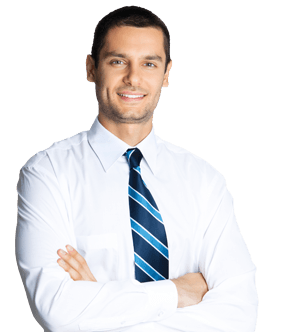 I am Vincent- Account Manager at Cmsmart.net. My pleasure to support you in this case. I am so sorry to say that currently, We don't have any mobile extensions which can be integrated into iOS and Android Mobile App. We will try to release the new one soon. When it is available, i will inform you immediately. is this extension compatible with MAgento 2.2.2 and Magento 2.2.3? 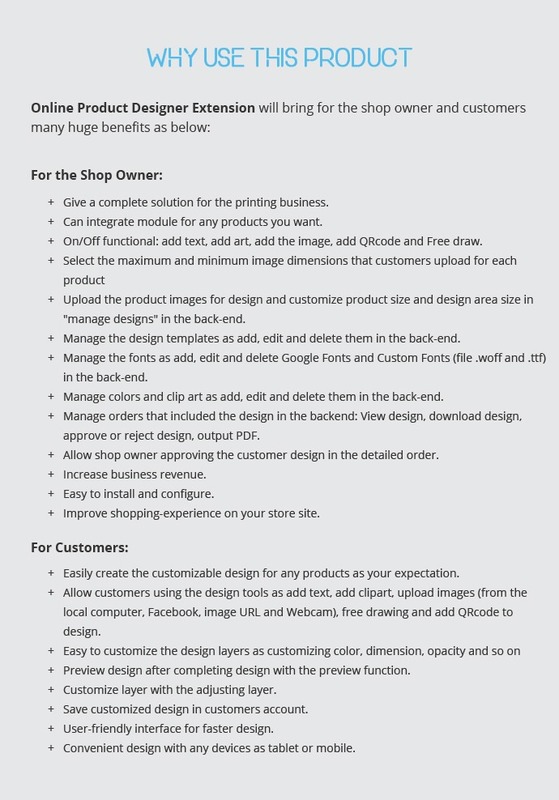 As I have to integrate my Magento with an administrative management, I would like to know if your extension modifies the products on which the customization is allowed. I would like you to confirm that it does not go to add fields in table for individual products compared to the default version of magento, otherwise I might have problems with the integration, since the management integrates the default catalog structure of Magento. And I would like to know with which product types of Magento is compatible. Currently, our product does not support these features. 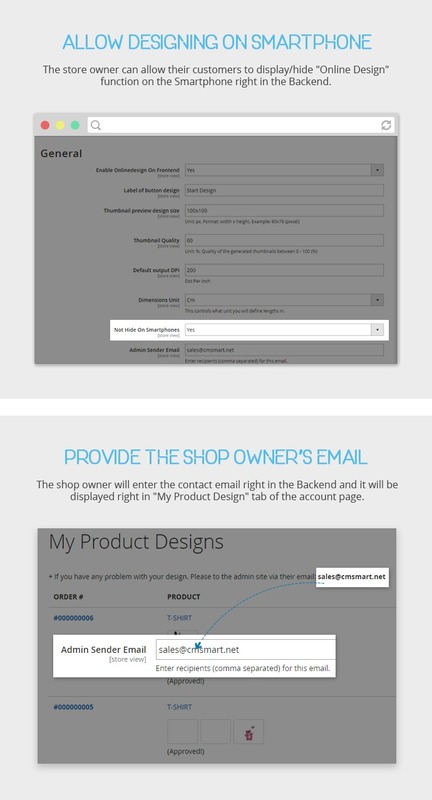 Also, Online design Module supports the Simple and config product. Also, if I would like you to install it on the store and ensure it functions, is that possible? 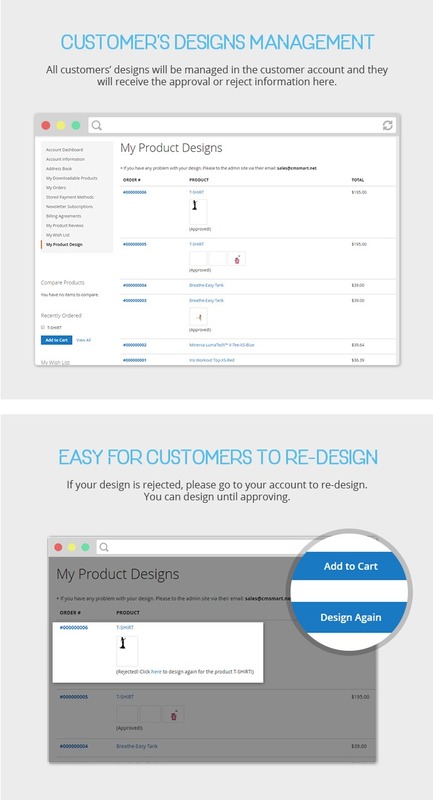 The automatic customization opens up the second we hit the product page. Can we set it that it only appears once they press customize it button? 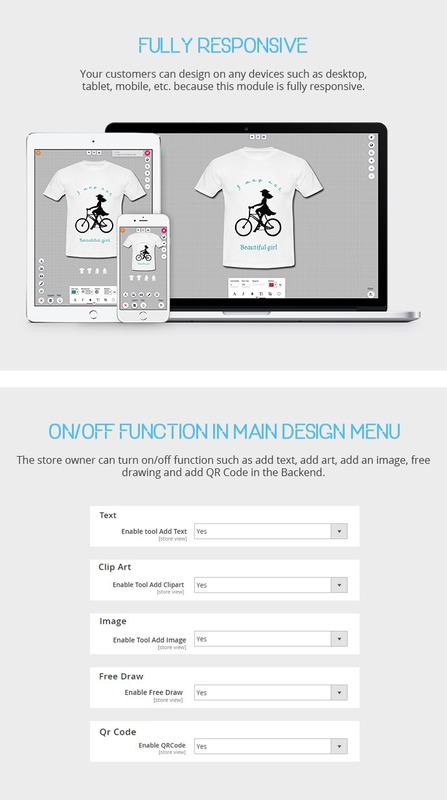 Also, what solution should I take for a printshop that just needs custom image upload and various light customization on the products. Also, the products we modify, the actual picture, can it be anything? 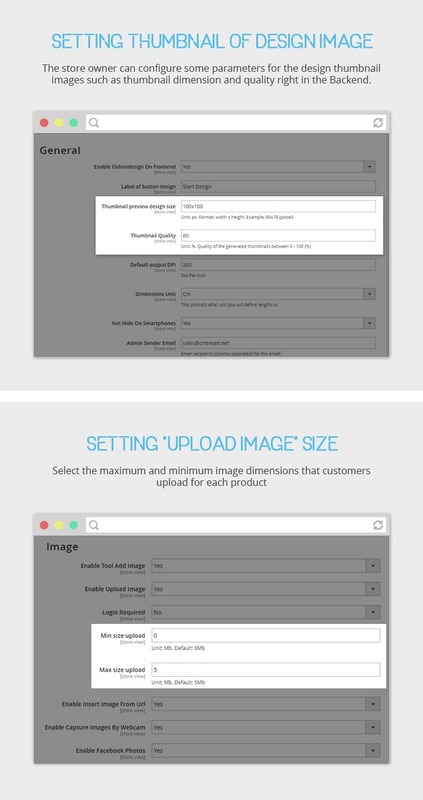 Example, I can set the product image to anything from a .png file and it will be customizable? How does that aspect work. 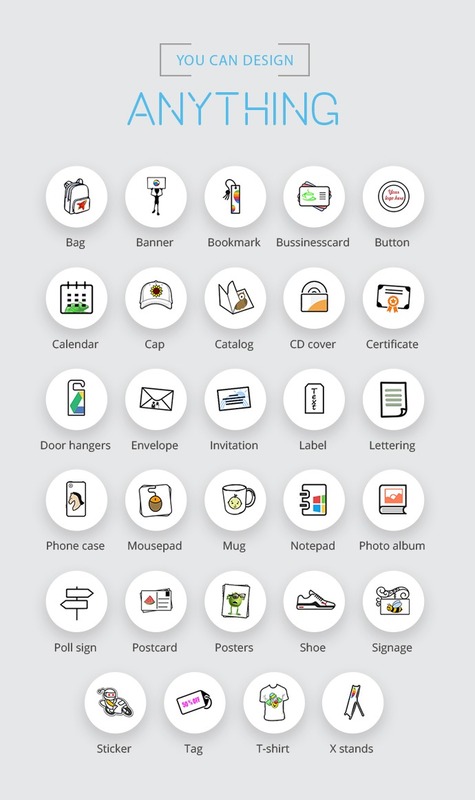 I am curious, am I able to use both this designer plus the upload function that's available included with the themeforest theme https://themeforest.net/item/printshop-responsive-magento-printing-theme/14146009 and select which products use which function? 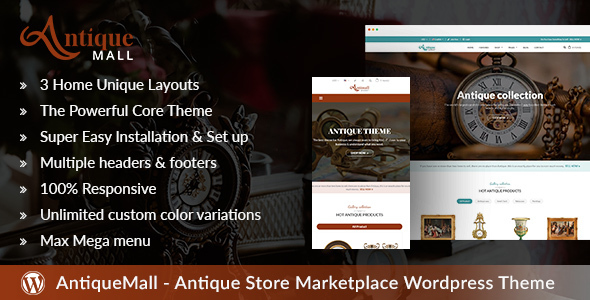 Out theme on TF https://themeforest.net/item/printshop-responsive-magento-printing-theme/14146009 does not include both the designer or upload function. The second package- Premium Package includes both Order upload and design functions. If you have any questions more, feel free to let me know. Yes. 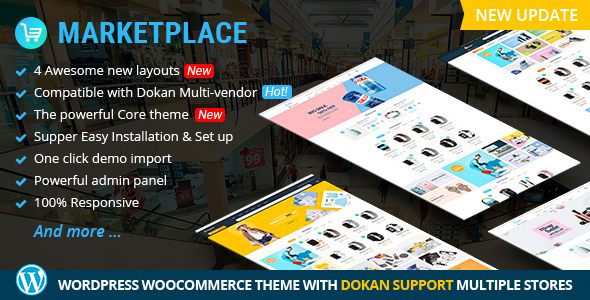 if you buy our theme on TF and this plugin, you can get such design and upload functions. 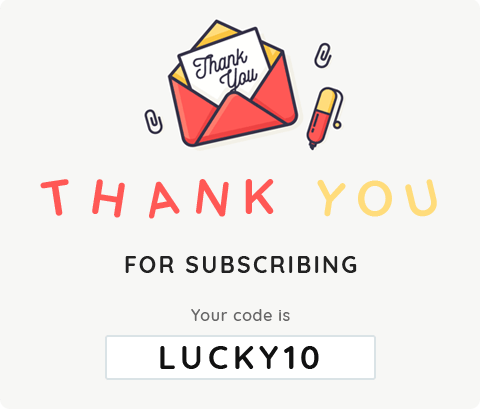 If you buy our package, it included Price Matrix Extension also. The one on our website is a complete package. I am referring to the capacity to have both functioning on the themforest theme website if I purchase the plugin from your website. is it possible to translate components to my language? Thank you very much for your answer. We are building a product for printing companies and we are looking for a solution for order design. 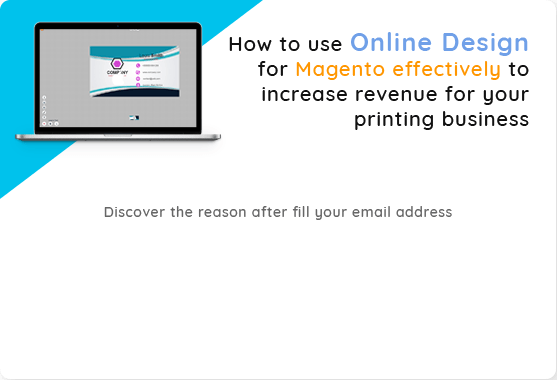 We are building on Magento - PrintShop theme. I have one more question. The customer uploads a photo when designing. Will the file be uploaded in full resolution? Do I need to upload a photo to a full resolution at another location? Are there any demos available? 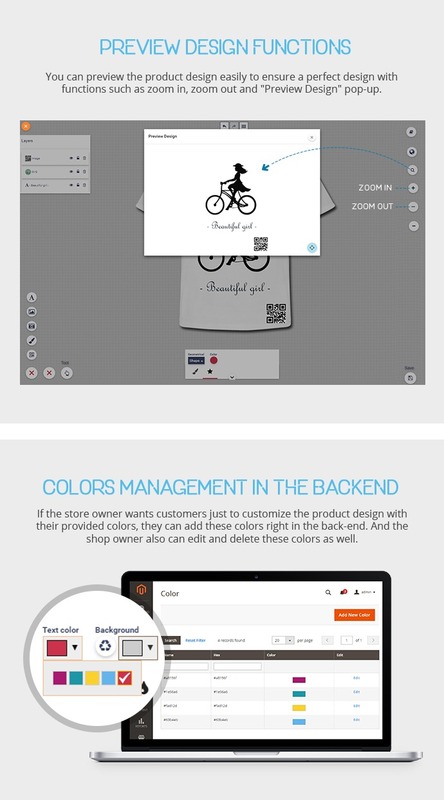 We got another designer demo, but your product is more suited to our solution. Yes, our Premium Online Product Designer Extension for Magento 1 & 2 does support multi-language. You can translate into your language with the support of our dev team. Don't worry about it. Yes, the file will be uploaded in full resolution. This extension only works on Magento 1.9.x? I have an 1.7 store and I would like to install this extension. Thank you for your interest in our product. 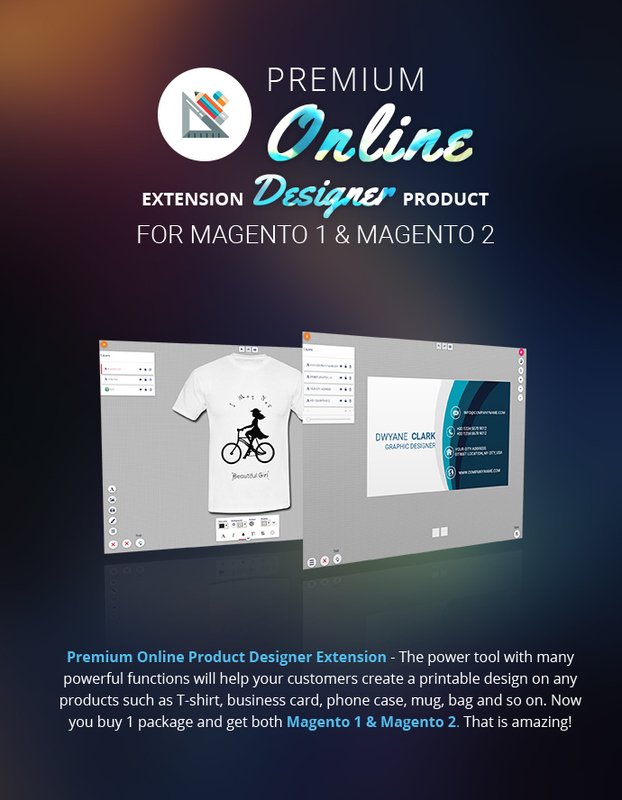 Magento Online Product Design Extension also works well on Magento 1.7. Please contact me via Skype: Vincent@cmsmart.net to get quick discussion. The extensions looks suiting to our needs BUT we need it for Magento2. is it available for Magento2? I'm sorry to say that our extension doesn't support Magento 2 at this time. We are trying to release the new version for Magento 2 in the next 1-2 months. I will notice you whenever it releases. any news regarding Magento 2 availability? Thanks for your interested in our products. I am Janet, happy to support you. 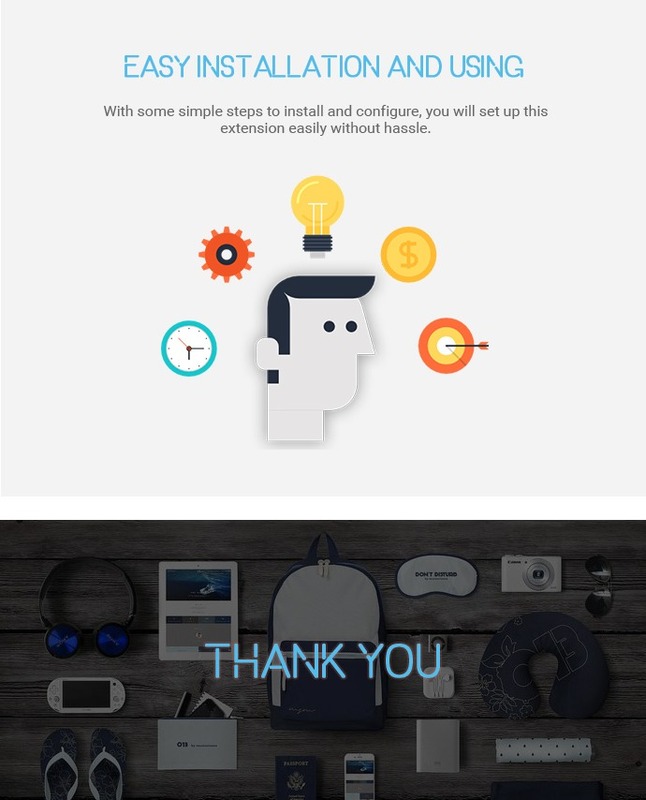 In the current time, we are trying to update the new features for Online Designer extension. But we will upgrade it in the near futures.